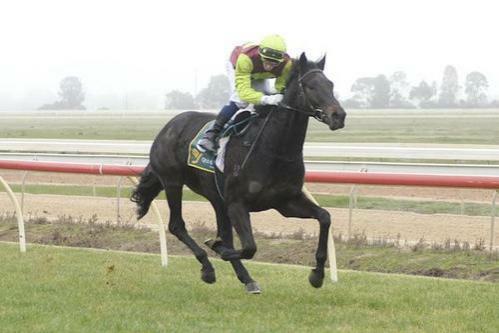 We unvielled another 1st up impressive 2YO winner today at Echuca when 2YO Late Charge on debut missed the start and then stormed home to win effortlessly by 5L. Jockey Jack Hill was so surprised with the ease of the win he shook his head in disbeleif. Another one bred by our Euroa based Stud Parador Park.